If you’re struggling with chronic digestive problems, autoimmune disease, or chronic inflammation, then it is very likely your gut is damaged. All disease begins in the gut and spreads to other areas of the body. So, whether you’re suffering from chronic headaches, skin conditions, depression, joint pain, or digestive issues, you must first put out the fire in your gut. The good news is that you can start doing this immediately with the foods you eat. You might be thinking that I’m going to talk about bone broth, but I’m going to provide some other options for you. Removing anti-inflammatory foods is the first step towards improving your digestion. It’s critical that you remove the inflammatory foods such as grains, sugar, dairy, and processed foods and instead focus on consuming healing, anti-inflammatory foods. If you’re following a Paleo diet, I imagine you’ve taken many of these inflammatory foods out. However, there are some specific Paleo-friendly foods that you can focus on consuming on a regular basis to promote healing. 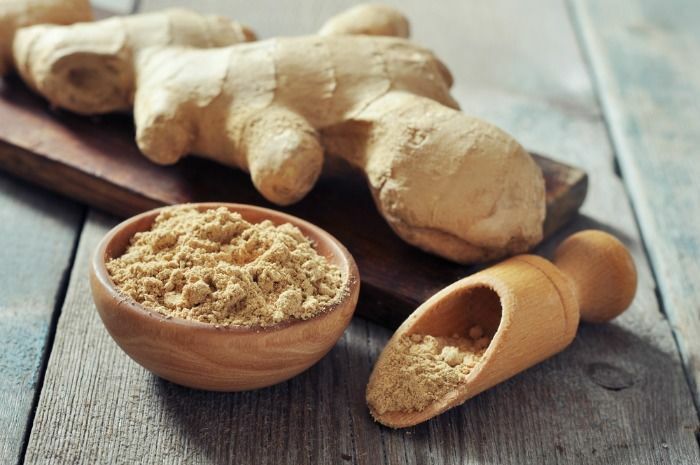 Below are just a few foods that can aid greatly in reducing inflammation, soothing your digestive system, and healing your gut. Animal protein, preferably organic, grass-fed, pasture-raised or wild-caught, is extremely healing to the gut. It’s a fantastic source for dietary amino acids such as glutamine, glutamate, and arginine, which optimize the immune functions of the intestine. It also promotes acid production in the stomach, which is critical for healthy digestion. 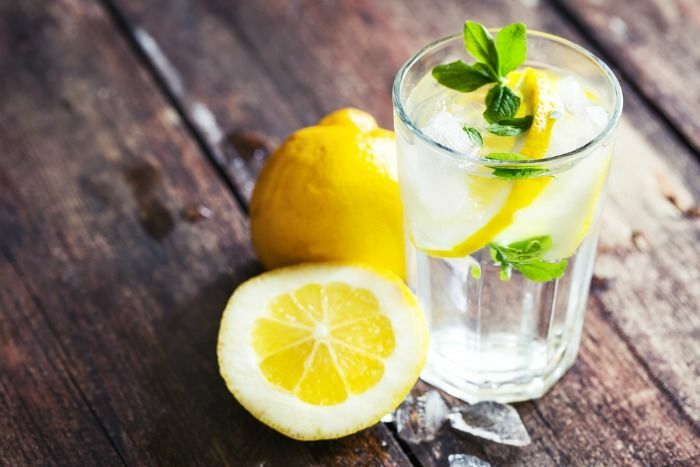 Bitter, astringent foods like lemon are great for stimulating bile production, which aids in digestion. Lemon also helps to detoxify the body. Try drinking a glass of warm water with lemon first thing in the morning. Pineapple is an excellent source of the proteolytic enzyme bromelain. Bromelain supports digestion by breaking down and digesting protein. Pineapple helps your body break down protein, making digestion easier. Coconut is a true superfood and has so many health benefits. One important characteristic is that it has antibacterial and anti-fungal properties. 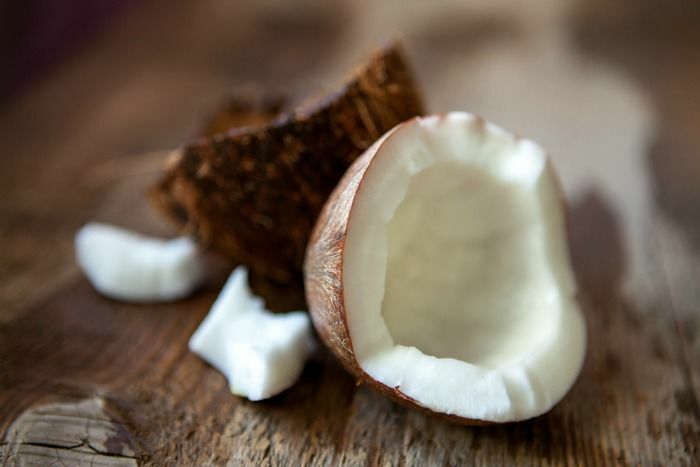 Coconut can really support gut healing by fighting potential pathogens. Try cooking with coconut oil, adding it to your smoothies, or eating a tablespoon by itself. Turmeric is a powerful, anti-inflammatory food. Its health benefits are numerous. Adding turmeric to your food or taking it in capsule form can help reduce the inflammation in your gut and promote healing. Aromatic herbs like oregano, ginger, cloves and rosemary are great for digestive health because they possess antibacterial properties. Cooking with these delicious herbs not only provides flavor to your meals, but helps heal and protect your gut too. Fermented foods are great for gut health because they are a fantastic source of good bacteria, or probiotics. Probiotics are known to support the immune system and promote motility in the GI tract. Examples of fermented foods are apple cider vinegar, kefir (coconut, dairy, or water versions), yogurt, kimchi, and sauerkraut. Prebiotics are food for the good bacteria in your body. Supporting and feeding your good bacteria is essential for gut health. Examples of foods rich in prebiotics are sweet potatoes, winter squash, pumpkin, cantaloupe, honeydew, honey, zucchini, and artichokes. Eat lots of sweet potatoes and zucchini to get your dose of healthy prebiotics. NOTE: if you suffer from SIBO (small intestinal bacterial overgrowth) prebiotics might worsen symptoms. Now that you have an extensive list of gut-healing foods, try incorporating these options on a consistent basis. For me, I’ve found it to be pretty easy to get most of these foods into my diet on a regular basis. For example, I cook with coconut oil. I consume clean animal protein daily. I use ACV to make my salad dressing. I eat winter squash or sweet potatoes almost daily. I use different herbs and lemon to flavor my food. Give it a try! Your gut will thank you for it. Now, I’d like to hear from you. 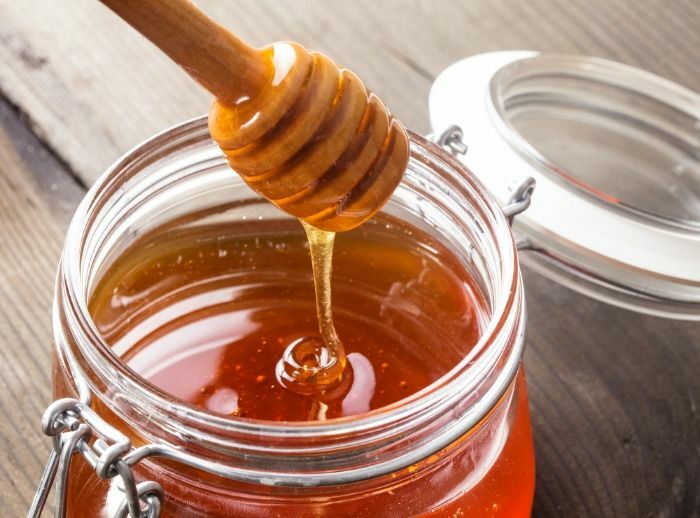 What are some of your favorite gut-healing foods? PS: If you’d like more information on steps you can take to heal your gut, sign up for your FREE Digestion Guide- 3 Simple Ways to Improve Your Digestion in 30 Days or Less at Jen Broyles.